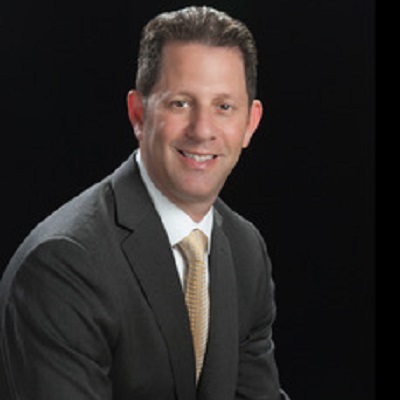 Vice President Howard Brod is the Client Advisory Manager for the Marsh Private Client Services Yacht Practice. In this capacity, Howard oversees a team of yacht insurance advisors in providing expert insurance consultation and advice to yacht owners across the country. Combining his significant marine insurance expertise with the breadth of Marsh’s global resources allows Howard to guide his team in connecting clients with tailored insurance solutions to protect the yacht, its owner, its contents, and its passengers.  Expert yacht insurance advisory services and global resources.  Customized recommendations and trusted advice.  Ongoing insurance program management and review.  A dedicated claims advocate in the event of a loss.  Access to a 24/7 global claims hotline. as the Marine and Construction Practice Leader with BCG Inc., which merged into Hugh Wood Inc.
designation, and is working toward a Chartered Property Casualty Underwriter (CPCU) designation. Jewish Community Center of Boca Raton.